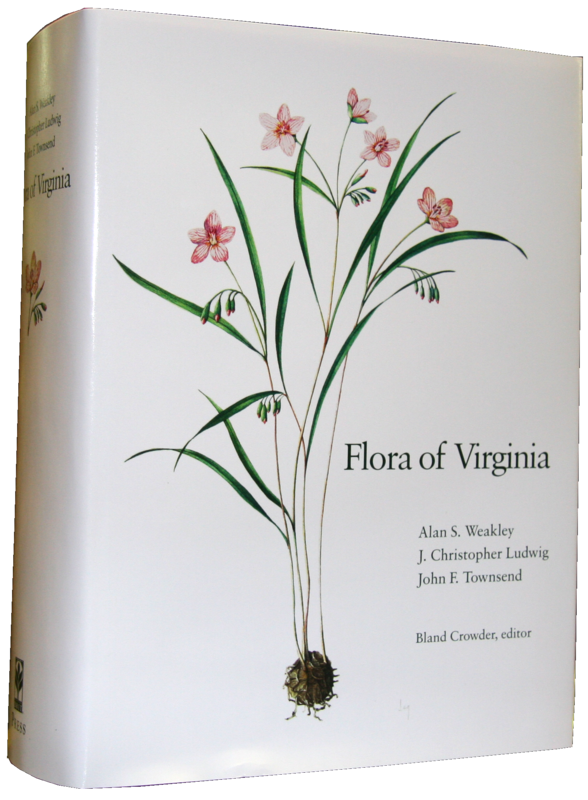 Now you can order the Flora of Virginia online through Shop BRIT, the web store of our publisher, the Botanical Research Institute of Texas Press. Shop BRIT launched July 7. “We are truly excited to have this new means to reach people and share our love of botany and the natural world with a broader audience,” reads the site. 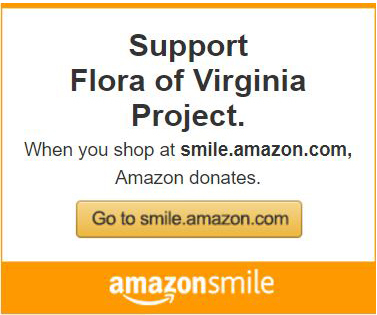 To order the Flora now, click here or click the box at right. The cost is $89.99 plus $6.50 shipping and handling. For more information on the work of BRIT and BRIT Press, in Fort Worth, visit brit.org.